'Hijacked' ship stormed by AFM, heading to Malta; Vessel was stopped 30 miles off island. A vessel "taken over" by a group of migrants was stormed by Maltese rescue forces early on Thursday and the vessel is expected to arrive in Malta shortly, the Armed Forces of Malta said. 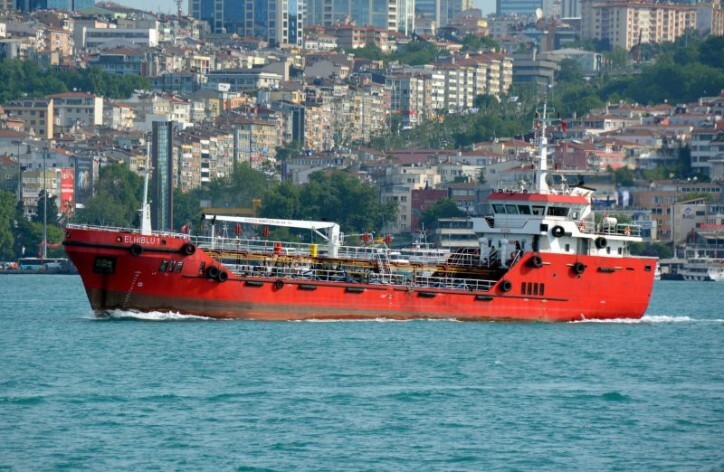 The Maltese authorities established contact with the captain of the tanker EL HIBLU 1 when it was about 30 nautical miles away and proceeding towards Malta. The vessel is believed to have picked up 108 migrants, including 77 men and 31 women, according to Maltese authorities. A Maltese patrol boat stopped the tanker from entering the Maltese territorial waters. A special operations unit team, supported by patrol boats and a helicopter was dispatched on board and secured the vessel, handing control of the ship to the captain, the army said in a statement. It is not known how many migrants were behind the action though it is believed to be a small group. The rest are believed to be seeking asylum. The tanker, its crew and all migrants are being escorted to Malta to be handed over to the police for investigations. On Wednesday, the EU said it will suspend ship patrols that have rescued tens of thousands of migrants in the Mediterranean. The rescue ship Alan Kurdi said in a statement that it could hear the radio communications between a European naval aircraft and the cargo ship on Tuesday afternoon. The captain was asked to help as 108 people were in mortal danger and the Libyan Coast Guard would be "out of service". The ship's captain rescued the people and requested assistance and said unequivocally on the radio that people were very upset and did not want to be brought back to Libya. But the cargo ship was destined for Tripoli. The Alan Kurdi said that while the EU stopping sea rescue, the Libyan Coast Guard was order and merchant ships had to rescue and return frightened people to Libya, to become agents of illegal repatriation. "The rescued persons have gone through hell and are now facing completely overwhelmed and unprepared crew members of a cargo ship, who have to explain to them that they are being returned to exactly the place they were trying to escape by risking their lives."